Only the right fit. Always the right fit. To demonstrate our commitment to collaboration, transparency, and our human-centered design concept, there are no charges or fees until we have gone through the entire planning, permitting and budgeting process together. Only once we have a complete set of plans that both meet your needs and hew to our standards of excellence does the financial relationship begin. Prioritizing relationships over fees is foundational to the way TriCrest builds trust with every owner of our luxury custom homes. The same care and ethical standards we employ with our clients extends to our working relationship with each and every subcontractor with whom we work. We approach the engagement as if we were bringing on full-time TriCrest Homes team members. 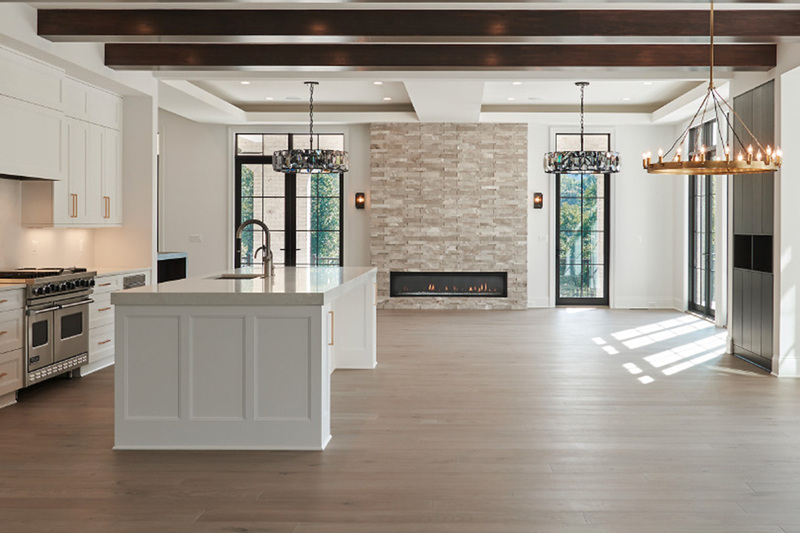 After all, our time together is far-reaching; the litmus test is always “are we comfortable entrusting our most valuable assets—our clients—with these professionals?” This commitment can be felt, beyond simply the quality of the raw materials, in the finished product that is your home. ”Our passion is creating living spaces that blend form and function into unique works of art.